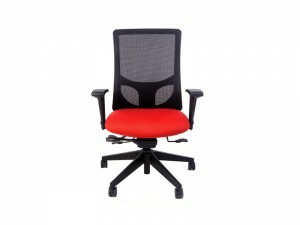 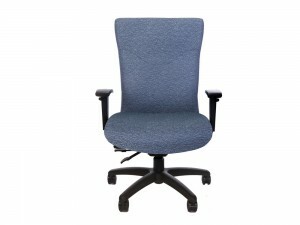 RFM Seating - Ergonomic office solutions that create a better work environment. 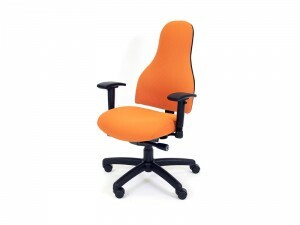 RFM Seating has made a reputation for ergonomics, aesthetic and durability. 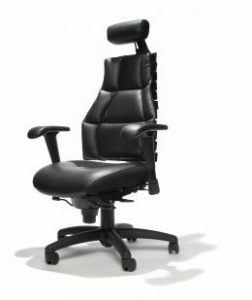 All chairs are built to precise specifications that can be modified to fit you, from air lumbar support to swing out of the way arms. 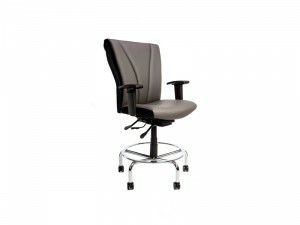 For over 35 years RFM has created ergonomic, fully customizable seating for workplace environments ranging from, Office, Education, Medical, Laboratory, and other high-demand environments.